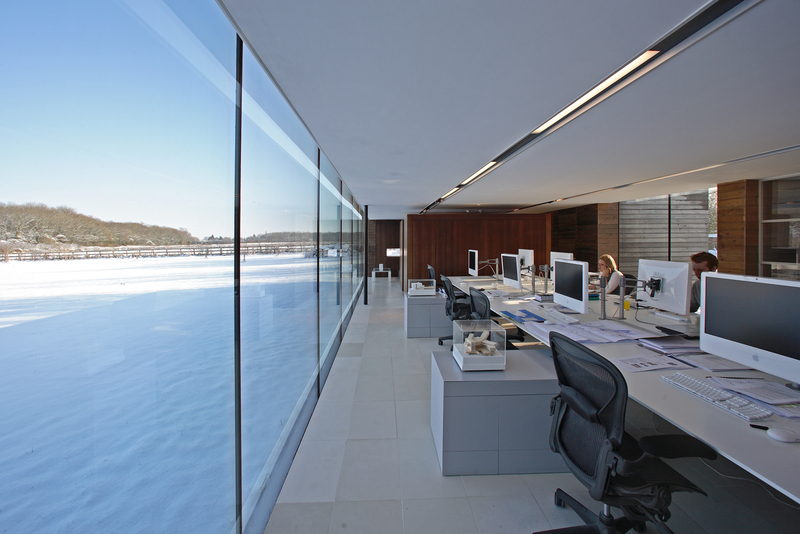 Nicolas Tye Architects has been featured in an article called ‘How workplaces can affect employee health’. Part of the article is based on our studio, they explain how the open plan layout and clever use of glazing creates a great working environment. It’s always appreciated when our studio gets recognition for it’s originality, as we are very proud to work here. If you would like to read the whole article then please click here. PreviousPrevious post:Our Eco Lodge section of Old St Mary’s Church featured on BBC!